If you make your own homemade soy milk, you will always end up with a by-product – the soy pulp, also known as tofu dregs or okara. Okara is an extremely nutritious by-product, containing proteins, soluble and non-soluble fibre and isoflavones. However, okara has a slightly gritty texture that I don’t enjoy with my soy milk, so I always strain it through a cheesecloth and most of the time, I ended up throwing away the okara. I recently watched a Japanese documentary that consuming isoflavones-rich food may help increase bone strength, and since I don’t drink milk, I felt that I should find ways to consume this valuable by-product. 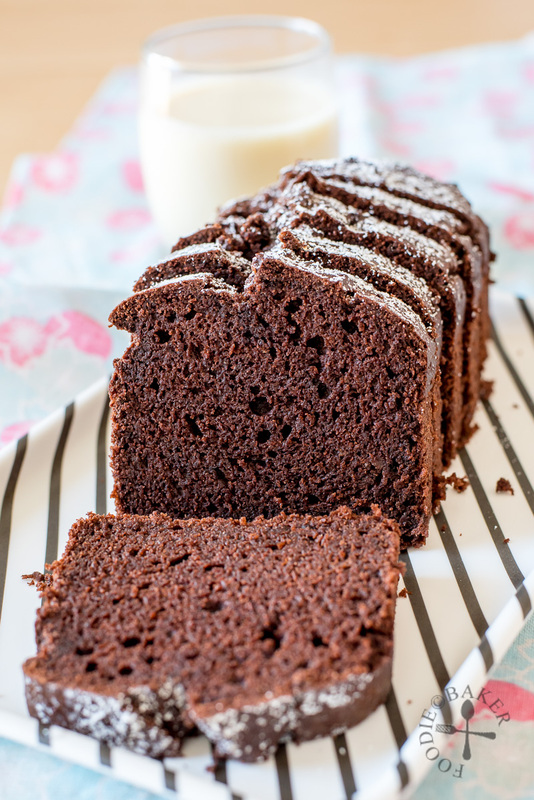 And I must say this okara chocolate cake is perhaps the best way – the cake is moist, soft, light, chocolatey, eggless, dairy-free (it can be vegan if you use dairy-free chocolate), and you can never tell that there’s okara inside! I found the recipe online from Okara Project (who has lots of other okara recipes!) 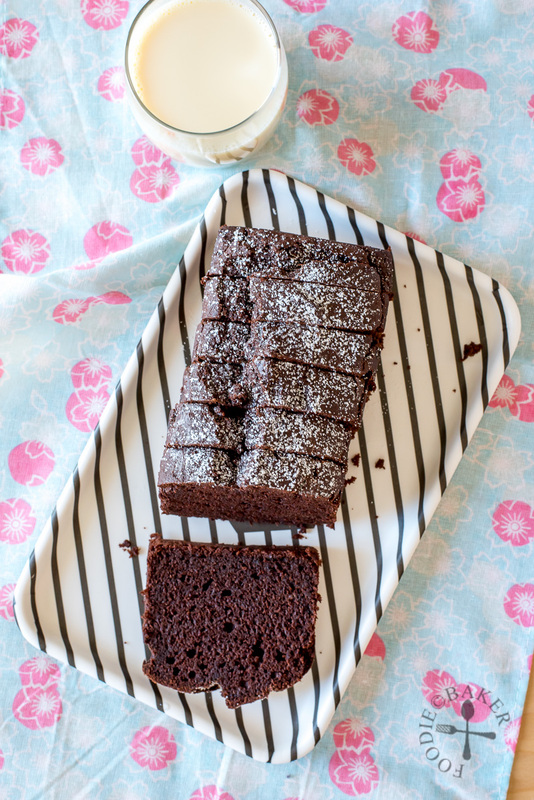 and it was a super easy cake to put together – no mixer needed is definitely a bonus! Be sure to use a really good quality dark chocolate and cocoa powder (I swear by Valrhona) to intensify the chocolate flavours in the cake. Okara is pretty bland on its own hence there’s no worry that it will impart any flavour into the cake. The okara I used is fresh okara that I’ve squeezed as much soy milk out as possible with a cheesecloth – damp but not dripping wet. If you don’t have enough or have extra okara, you can freeze them in small portions until you have enough / need them again in the future. Alternatively, you can also dry them in a low oven completely and pack into airtight containers. When needed, simply soak the okara in hot milk/water and strain to get rid of excess moisture before using. 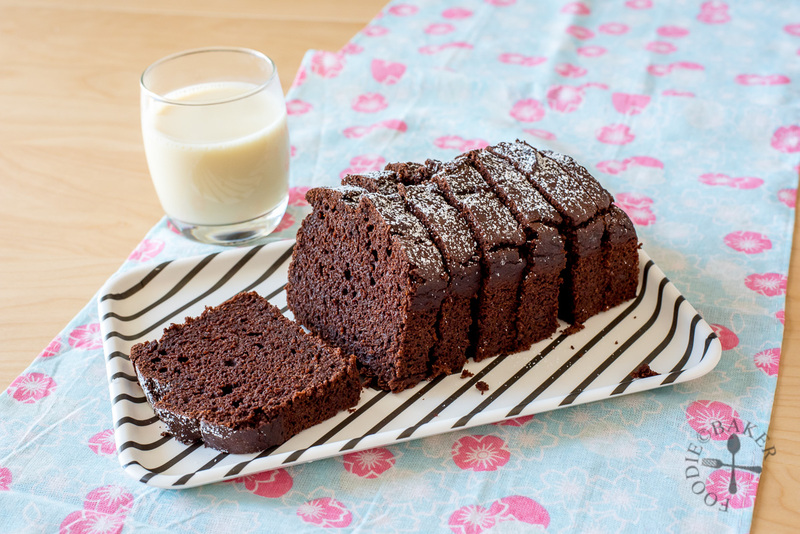 Personally I would prefer using the okara all at one go when it’s still fresh so I don’t have leftovers here and there, and since this okara chocolate cake recipe does not have any eggs, it’s pretty easy to scale the recipe up/down based on the amount of okara I have. 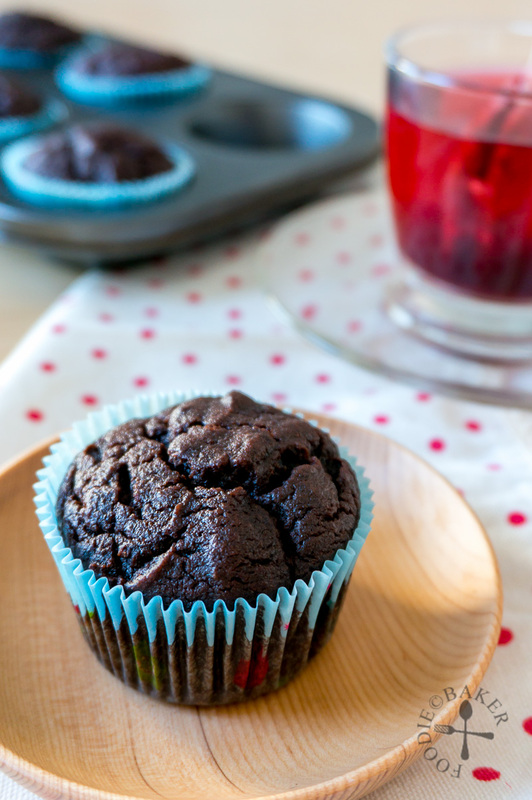 Besides making a loaf cake, I have also made them into individual muffins – both are equally delicious! 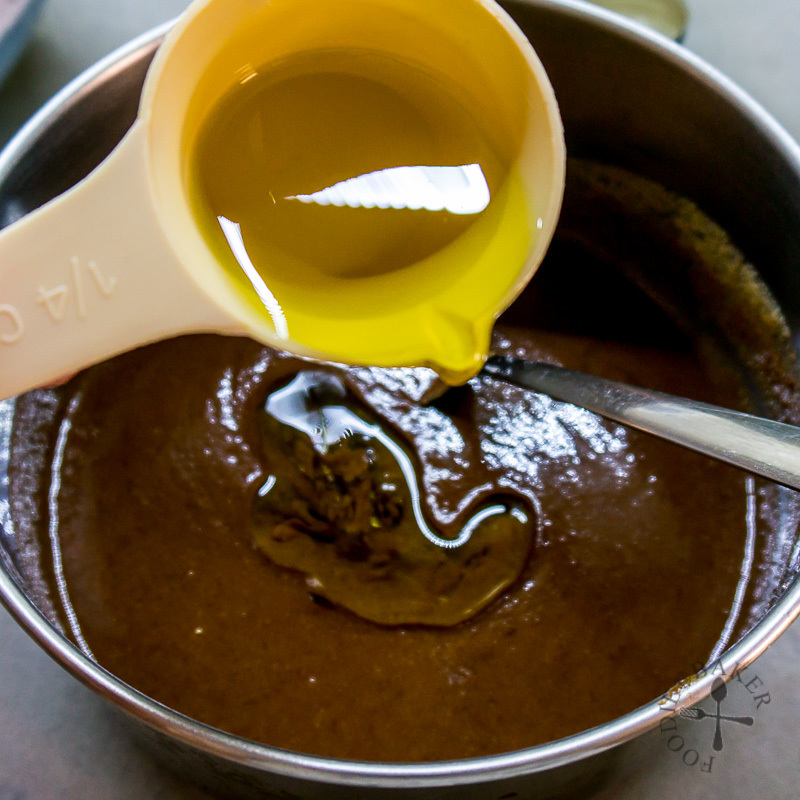 Here are the step-by-step photos and the recipe – will be experimenting with more okara recipes and hopefully more will appear on the blog! 1) In a small pot, combine okara, sugar, chocolate and soy milk. 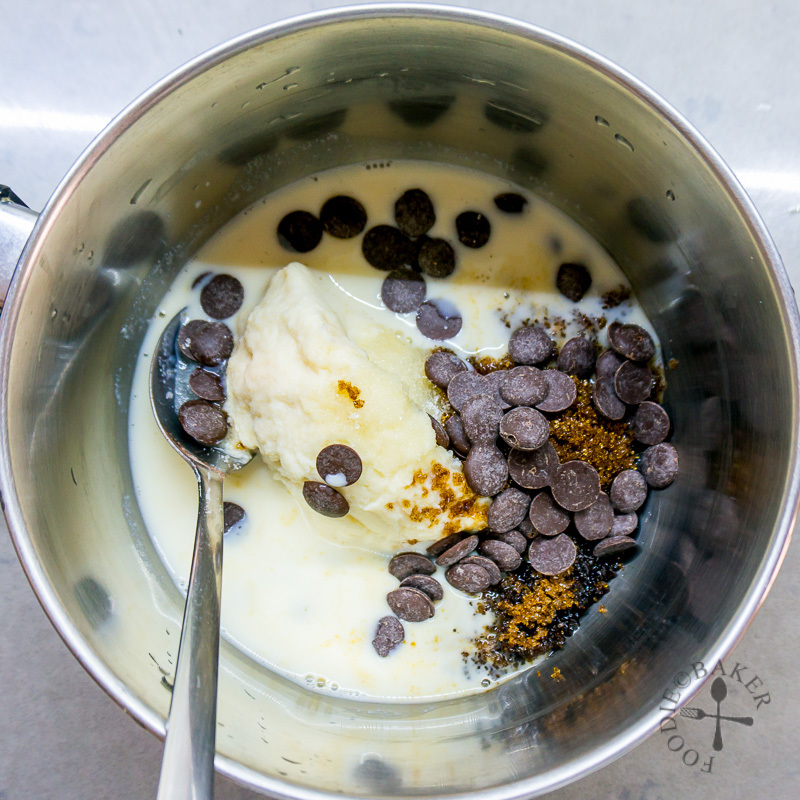 2) Heat over medium heat, whisking constantly until the chocolate has completely melted and the mixture is smooth. 3) Remove from heat and whisk in oil, vanilla and and vinegar. 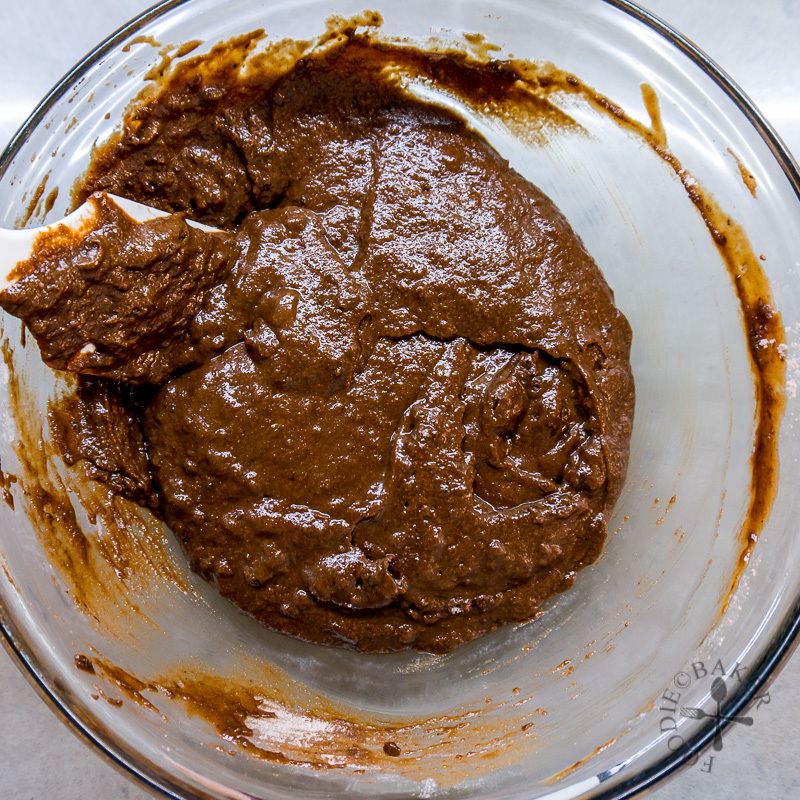 4) In a mixing bowl, whisk together flour, cocoa powder, baking powder, baking soda and salt. 5) Pour in the wet okara mixture. 6) Use a large wooden spoon or spatula and fold gently until just combined. 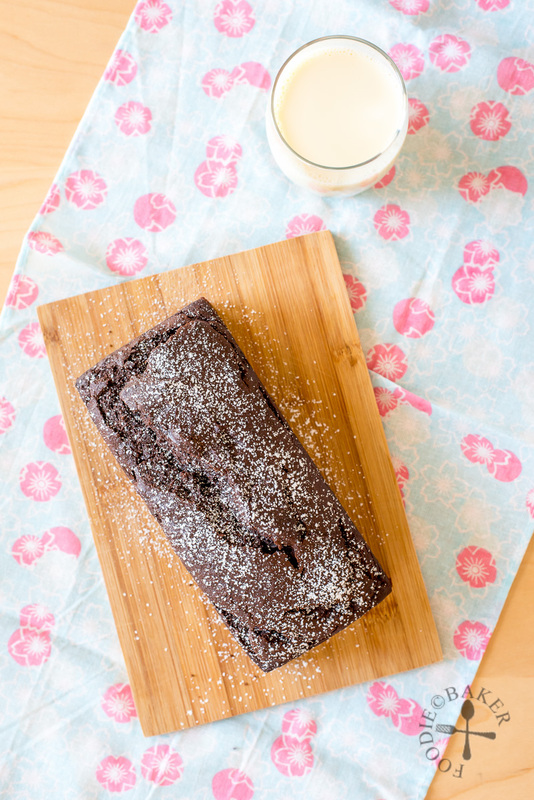 Bake for about 45 minutes, cool and enjoy with a glass of soy milk! Preheat oven to 160C/320F. Butter an 8x4-inch loaf tin and line the bottom with parchment paper. Set aside. In a small pot, combine okara, sugar, chocolate and soy milk. 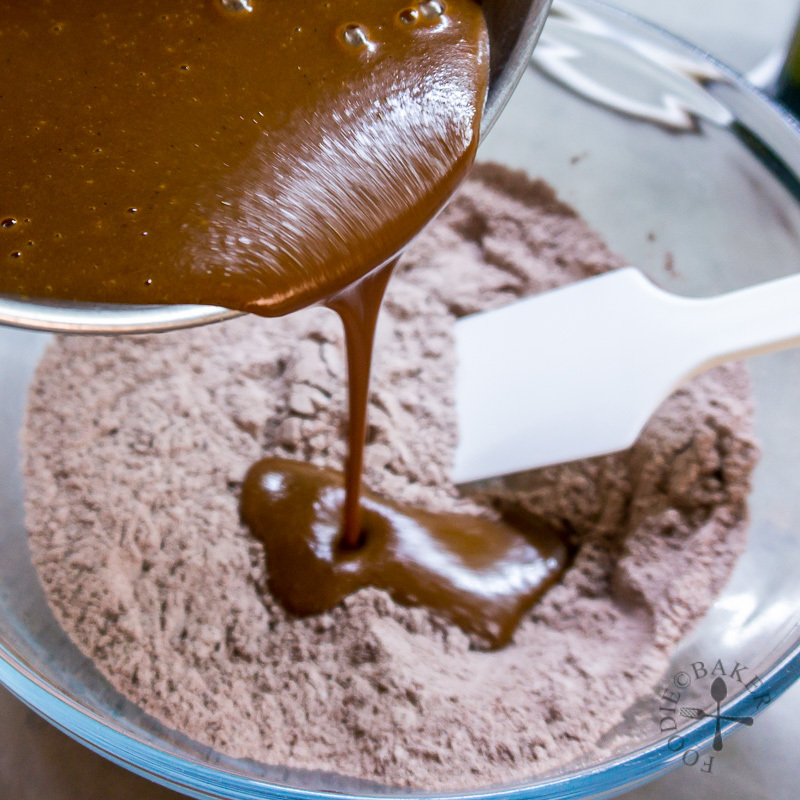 Heat over medium heat, whisking constantly until the chocolate has completely melted and the mixture is smooth. Remove from heat and whisk in oil, vanilla and vinegar. 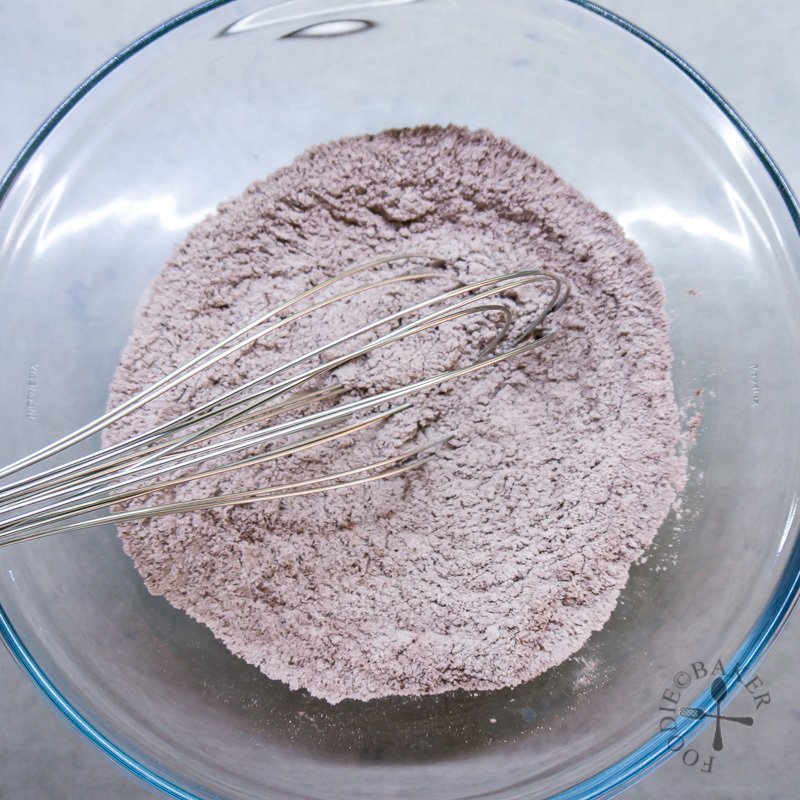 In a mixing bowl, whisk together flour, cocoa powder, baking powder, baking soda and salt. 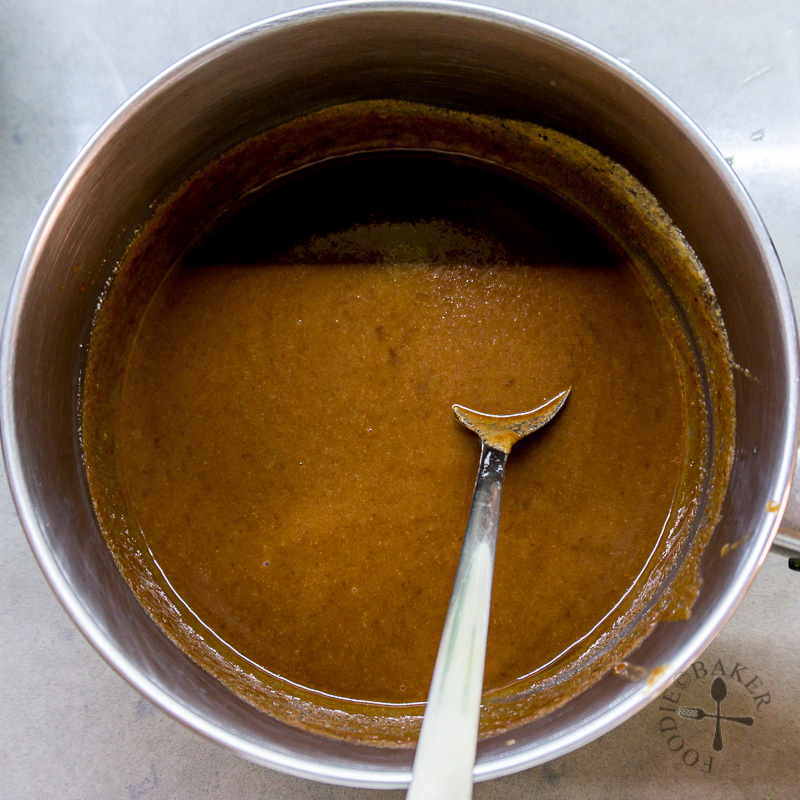 Pour in the wet okara mixture and use a large wooden spoon or spatula and fold gently until just combined - don't overmix but there shouldn't be any streak of dry ingredients either. Scrape the batter into the loaf tin and spread it evenly with the spatula. Bake for 40 to 45 minutes until a skewer inserted into the center comes out clean. Let the cake cool in the tin on a wire rack. - To make standard muffins, bake at 160C/320F for 20 to 25 minutes. This recipe yields about 12 to 15 muffins. Fabulous recipe! It’s great to see okara getting some love here since so few people think to put it to good use- or even know what it is in the first place. I am certainly intrigued by this cake it look delicious. I have never used okara before, but it makes this cake look lovely.